London, 2017-Oct-10 — /EPR Retail News/ — Sainsbury’s has rolled out an app with not-for-profit organisation fuelService to enable drivers with disabilities or impairments to pre-book assistance when refuelling their cars at a Sainsbury’s petrol station. Drivers are no longer at risk of being left waiting, or forced to drive to other petrol services unsure if a member of staff has seen them. 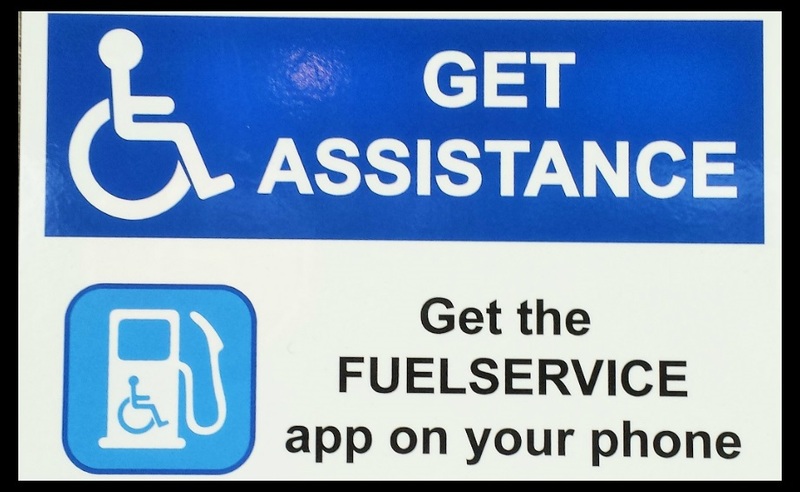 fuelService is an app or telephone service that enables customers to locate a petrol station that offers assistance and ask staff if they will be able to help before driving there, it then lets the station know when they arrive. Sainsbury’s colleagues can quickly respond to a request from drivers and let them know if they will be available to help within the next 30 minutes. On acceptance of the request, the station will be notified when the customer parks up and which pump they are at. By simply pressing a button, staff can acknowledge their arrival and inform the customer how long they will be. Following a successful trial in 58 stations, fuelService and Sainsbury’s will now roll the service out to over 300 petrol stations across the UK, including areas such as London, Manchester, Cardiff and Edinburgh. The service is available primarily via an app on IOS, Android or Windows Phones, with an interactive telephone line, SMS and online booking options also available. It will be open to customers seven days a week at all participating stations. Sainsbury’s is the first UK supermarket to offer this service and hopes to give disabled drivers the flexibility to travel with the confidence of knowing someone will be there to assist them.  This entry was posted in Business, Grocery, Management, Mobile, Philanthropy, Retail, Retail Software, Retailer, Technology and tagged disabled drivers pre-book refuelling assistance, fuelService app, Graham Footer, Niall El-Assaad, Sainsbury’s, Tim Fallowfield. Bookmark the permalink.